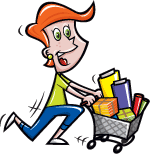 With this item you will earn a minimum of 192.45 Points in Homespun Rewards! New! 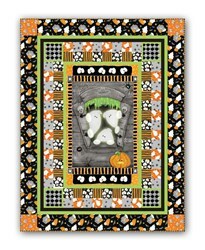 Chills & Thrills Spooky Fun Glow-In-The-Dark Quilt Kit - A Quick & Easy Design! 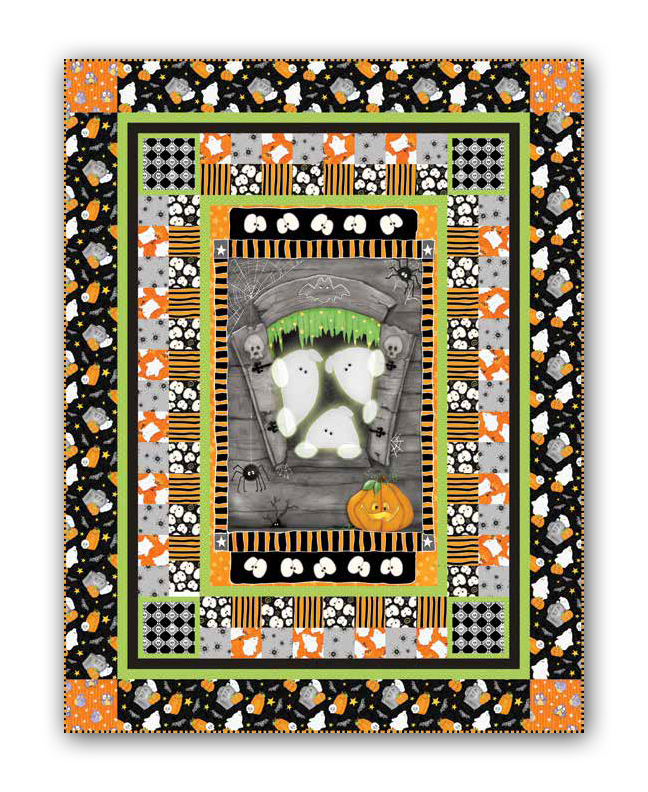 This is an adorable Halloween Quilt that is so quick and easy to make! Featuring the Chills and Thrills fabric collection by Henry Glass Fabrics, it actually does Glow in the Dark! This design by Simply Shelly measures 50" x 55", and the kit includes all of the fabric required to complete the quilt top as shown, including binding. 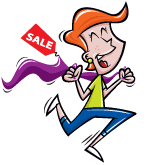 Coordinating backing is also available.